For most of the 345 students who attend Antti Kumar Prathamik Shala, a primary school in Padra Taluk in Vadodara, Gujarat, the mid-day meal provided by The Akshaya Patra Foundation could be the only meal in a day. Located in an old building, most of the students are from families that are Below Poverty Line (BPL). 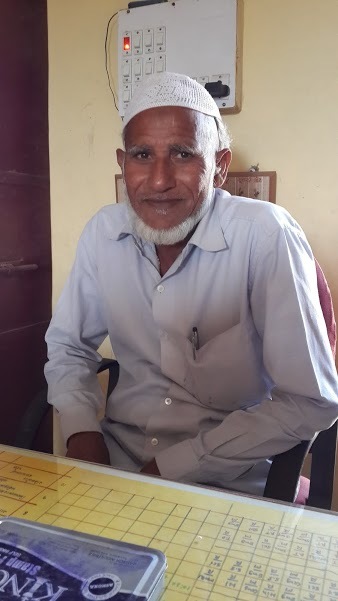 Ismail Malik, Principal of Antti Kumar Prathamik Shala, has been associated with the school since 1982. Talking about the impact of mid-day meal, he says, "Most children are from financially marginalised sections of the society and need help from organisations like The Akshaya Patra Foundation. Their parents are involved in labour intensive jobs like carpentry, rag picking, masonry etc. where they earn somewhere between Rs 2000-3000 a month. Due to the poor financial condition, even the parents are keen on sending their children to school as children are assured of one-time healthy nutritious meal which is essential for their healthy growth." Adding further, he says, "The mid-day meal has brought a tremendous decline in the student dropout rate. In the primary school the increase in attendance is nearly as high as 60% to 70%. The numerous awards that now decorate the school office are a testimony to this." The students at this school reflect the positive impact this one-time meal has brought in their lives. 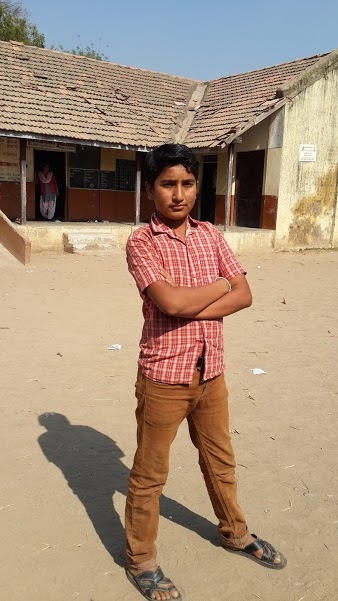 Mohammad Kasim Mir, a 10-year-old student has big dreams not just for himself but also for his five-member family. Kasim is a student of standard V, who wants to be a police officer. He says, "As I wish to become a police officer, I have to study hard. I love studying Gujarati. Also, the school mid-day meal is delicious and healthier than what I get to eat at home. Sukhdi and Dal-dhokli are my favourite." Another student, 14-year-old Imtiaz Malik says, "Our teachers inspire us to be good human beings. They guide us and help us learn new things. My father passed away when I was three years old and now my mother is the sole bread earner in our family. To make ends meet, she works as a domestic help. Despite the challenges, she encourages me to pursue education. If I miss school, she reprimands me for doing so. I encourage my friends to attend school with the assurance that they will get good food as well as education." 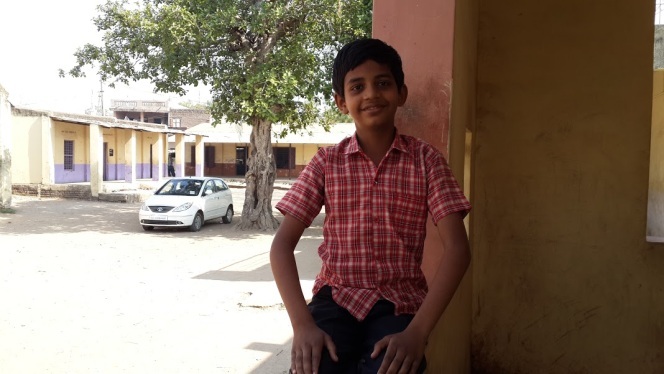 According to the teachers, the impact of Akshaya Patra Foundation’s school-meal is fulfilling in terms of both mental and physical health of children like Kasim and Imtiaz. With a full-stomach, these students are more attentive in class and also participate in various extra-curricular activities like painting, singing, dancing, extempore activities, debates, organised by the school. A beneficiary of The Akshaya Patra Foundation mid-day meal programme, this school has been successfully shaping the future of its students.